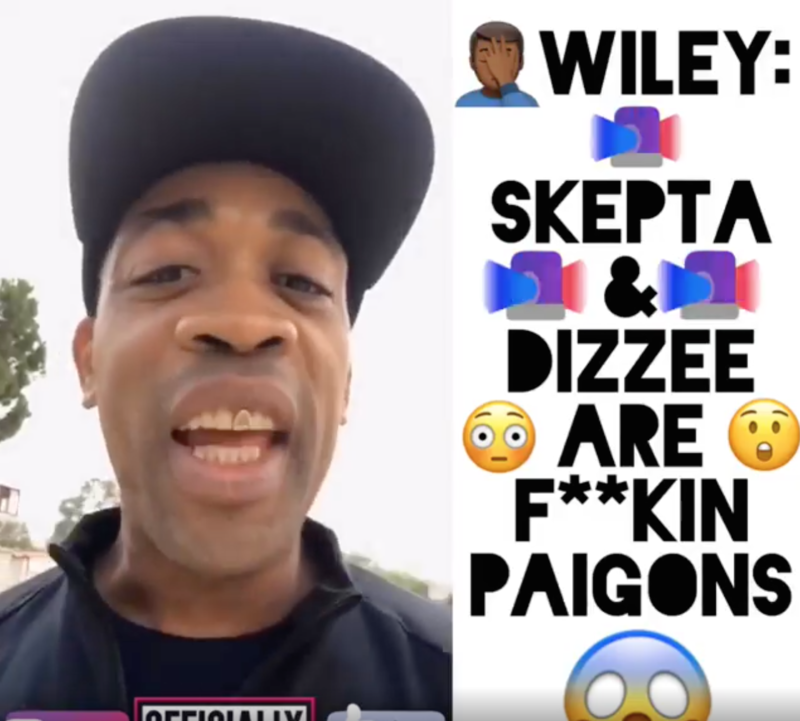 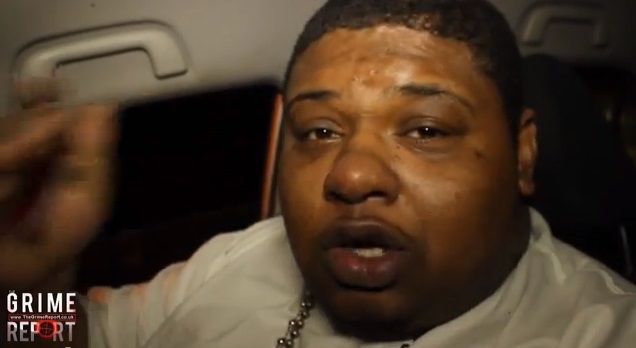 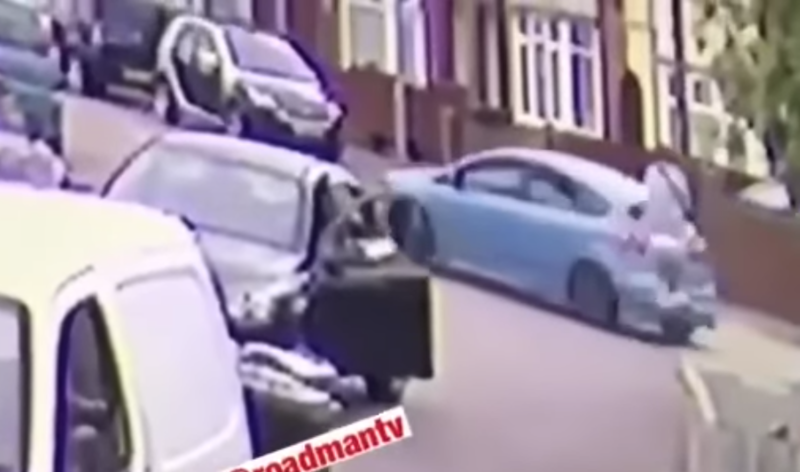 Wiley Goes iN oN Skepta & Dizzee Rascal are paigon Rant - Skepta & Dizzee Rascal are paigons!! 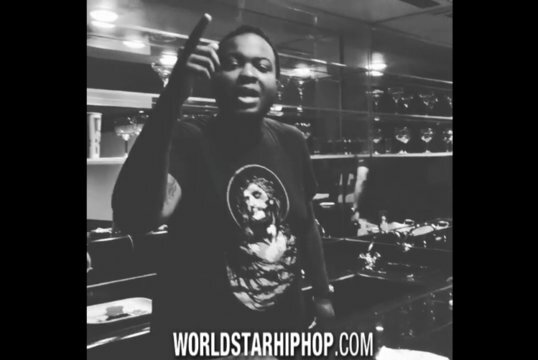 Sean Kingston Claps Back At The Game & Goes Hard! 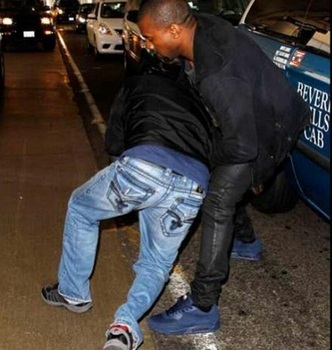 "Go Take Another Steroid Pill You H*e A$$ N*gga!"